Renault SA plans to sell its Zoe electric car starting mid-2012 for less than 15,000 euros ($19,500) , Le Figaro reported, citing an unidentified company official. 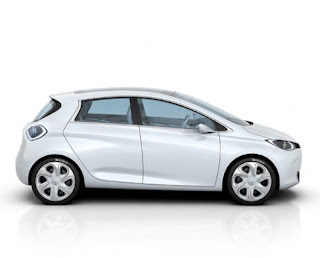 Renault group refused to give comment on the report but confirmed that electric vehicles Zoe's price will be close to similar models running on the road. The price includes a 5,000-euro credit from the government and buyers will have to pay 100 euros a month to rent the battery for the car, the newspaper said. About 150,000 models will be produced annually at the company’s plant in Flins, France, Figaro said.